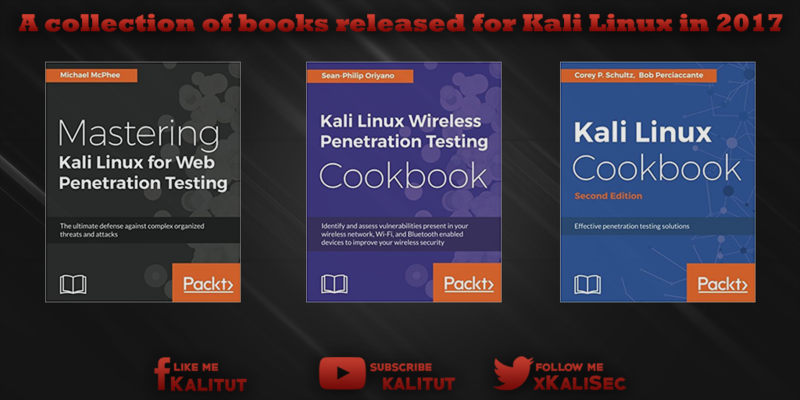 Top Kali Linux Books 2018, Kali Linux is one of the best known and most used Linux distributions for security testing, digital investigation and penetration testing. 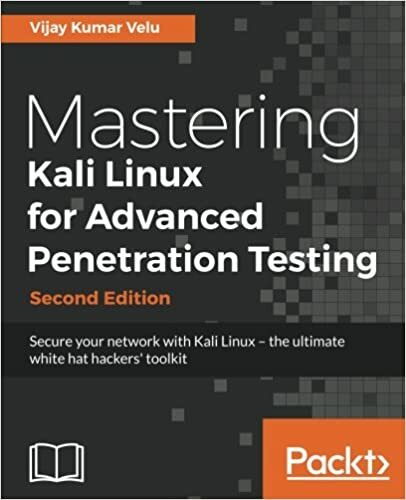 Kali Linux is one of the best known and most used Linux distributions for security testing, digital investigation and penetration testing. 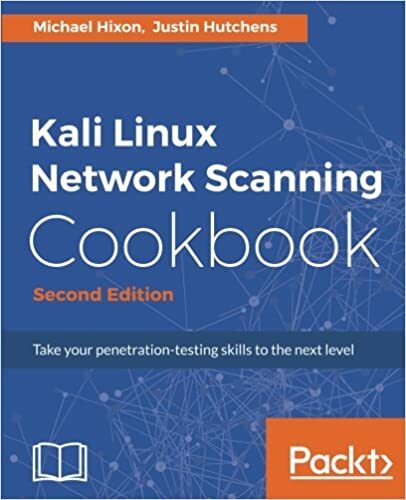 it has grown in popularity so quickly that it's now seen as an essential part of every security expert (and hacker) toolkit. it's based on Debian GNU / Linux, which is one of the large and famous distributions of the open-source operating system. 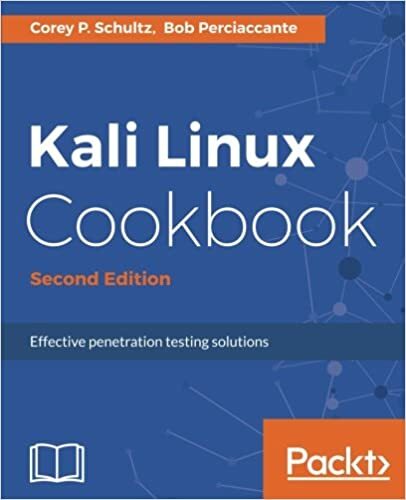 It is explicitly built with safety engineers in mind - it consists of more than 600 packages for penetration testing. 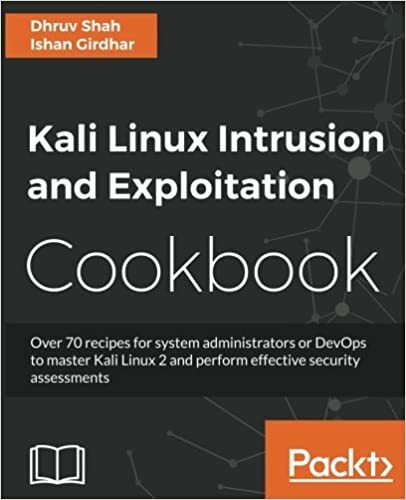 It can easily be executed using a live CD or USB or used in virtual machines. 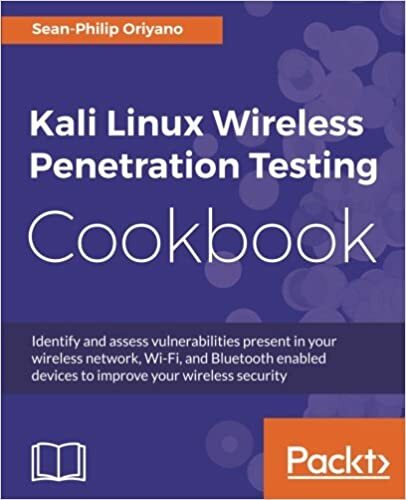 Some security experts even speculate that the growing popularity of Kali Linux can be linked to the many amateur attacks that they oppose. The distribution is very easy to use, even by beginners and the large collection of applications has contributed to the outlaws to an extensive collection of hacking tutorials. 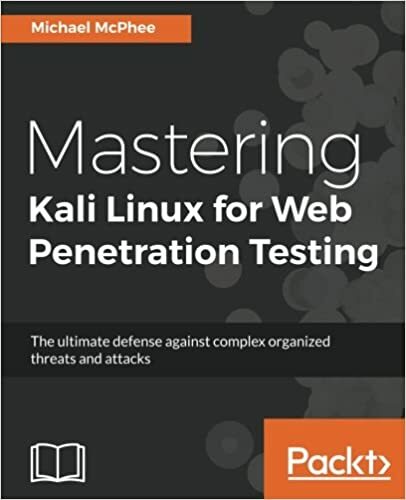 Learn to secure your application by performing advanced web based attacks. Bypass internet security to traverse from the web to a private network.